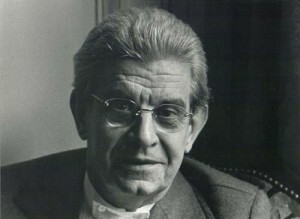 What Does Lacan Say About… Affects? What Does Lacan Say About… Deja Vu? What Does Lacan Say About… Desire?